FCB Comics ni... Irrashaimase!!! : Season's Greetings!!! 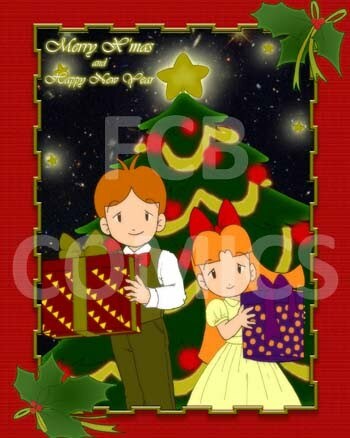 FCB-Comics wishes you, a very Merry Christmas 2009! Celebrate the birth of our saviour, celebrate the true love of the Lord, and celebrate the birth of salvation in our hearts!! !